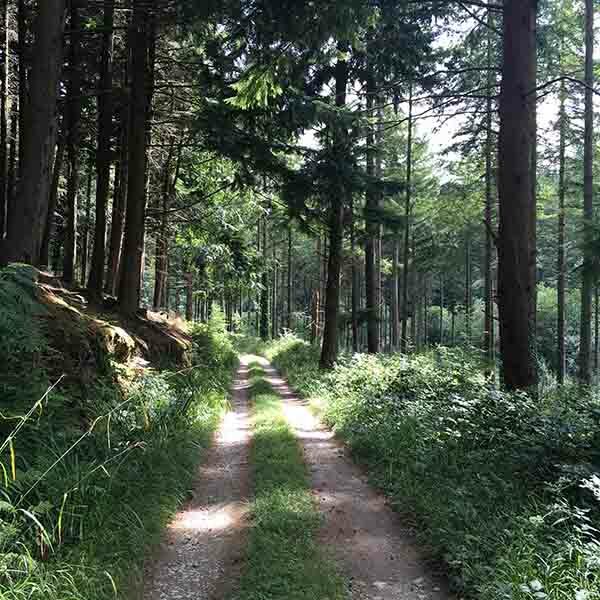 Late Summer in Devon is perfect for getting out and about in the countryside, with so many forests, woodlands and valleys to venture into you will be spoilt for choice. With Dartmoor on our doorstep here at Devon yurt there are so many walks to choose from, we have mapped some of our favourites onto route cards so that you can share in our adventures. There are numerous river valleys to explore, The Tamar valley AONB has several national trust properties within it, if history is your thing. Alternatively, take a trip up the river in a canadian canoe with canoe Tamar. There are also cycle routes from easy to gravity hubs depending on your experience.